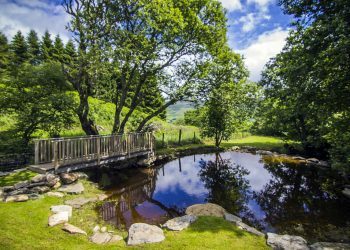 Loch Tay has stunning landscapes, mountains, wildlife, historic sites and also a wide range of accommodation. There's no better loch to come and unwind while you visit Scotland. 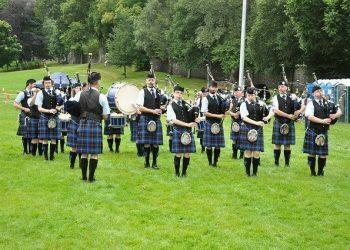 As one of the top destinations in Scotland the area also offers a variety of activities. Loch Tay is an idyllic Scottish destination perfect for a short break or a family holiday. The loch is located in an area steeped in history and culture. It is also situated in the heart of the Scottish countryside. Within a one hour drive of Glasgow, Edinburgh and Stirling you can be transported to enchanting landscapes. Enjoy a getaway while you stay in the selection of luxurious lodges and cottages. Explore all the sights and sounds of the Scottish countryside while you visit. 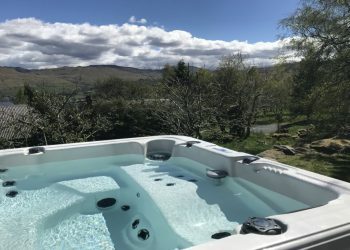 Modern, elegant and inviting hot tub lodges and cottages all with views of Loch Tay. Ideal for couples celebrating a romantic weekend away, families and friends who value a little extra luxury. 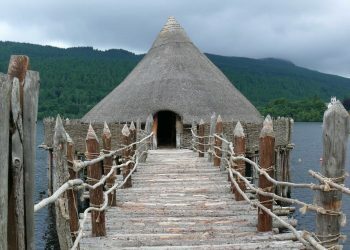 Loch Tay also hosts amazing activities and attractions. 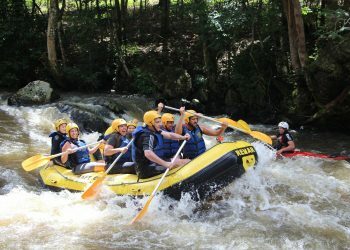 From ancient forest walks to restaurants and water sports you can enjoy amazing experiences. Start your adventure at Loch Tay here. 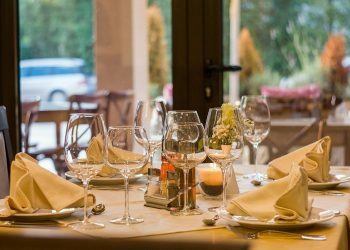 Escape for a short break at Loch Tay and enjoy the amazing local restaurants. Using the best local produce the culinary experience is truly Scottish. Make Loch Tay your food destination this Spring. 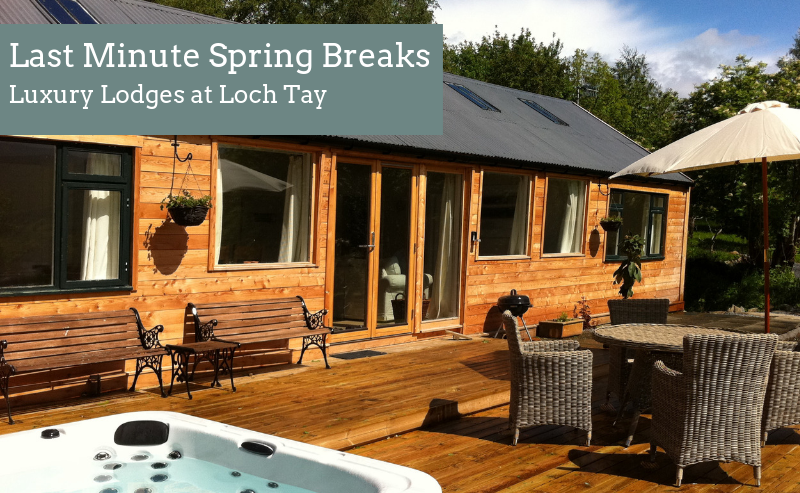 Relax in your own luxurious lodge on the shores of Loch Tay. Indulge yourself in natures own Scottish beauty. 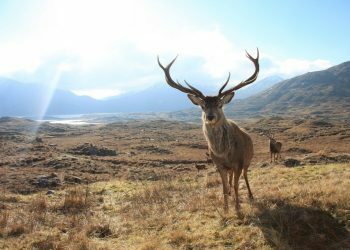 Surround yourself with stunning highland wilderness and wildlife. Experience outstanding areas of natural beauty and also some of Scotland's most loved holiday destinations. Furthermore the lodges and cottages at will transport you into a world of beauty. Escape the ordinary while you discover luxury. Above all else start enjoying unforgettable experiences with the ones who matter while you explore the magnificent scenery of historic Perthshire. 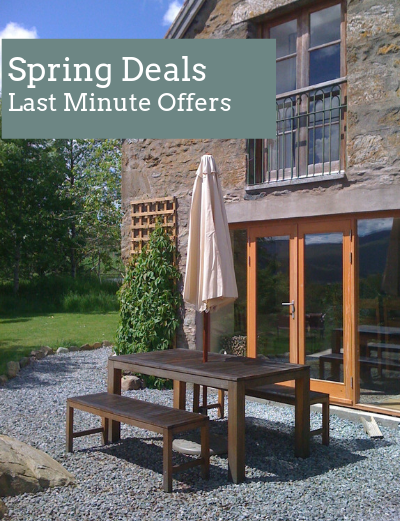 If you've got a few days spare check out another great selection of places with availability for the coming days. 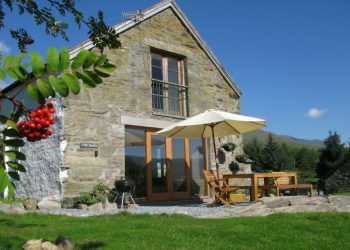 These lodges and cottages are situated in all four corners of Loch Tay. They are also fitted with modern and elegant furnishings. Stay in a village cottage while you relax in the country. Maybe you would like a lodge for a rural retreat. All of these accommodations are also perfect for a short break. The Barn is located within the grounds of Craggantoul Estate. 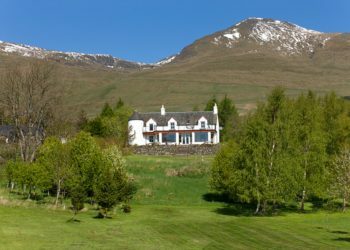 Based at the foot of the mighty Ben Lawers on the north shores of Loch Tay. Guests also have access to some 40 acres of land to stroll through. Past the duck pond, orchards, streams and also through the ancient oak forest down to the loch shore. Fishing is also permitted. 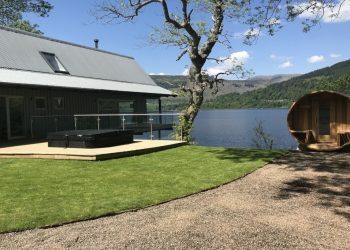 Commanding a dramatic position overlooking Loch Tay in Perthshire, Craggantoul House is a luxury holiday property located on a private 40 acre estate. 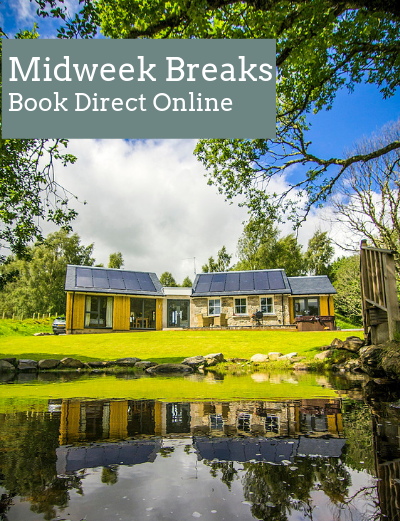 With secluded forest walks, loch frontage and fishing rights Craggantoul House sleeps twelve people in six spacious bedrooms. The house is also ideal for large groups and family holidays. The Wishing Well is a luxurious five star eco-property. Nestled in a secluded location within the grounds of Craggantoul's 40 acre highland estate. With rolling meadows, orchard and also ancient oak forest with winding trails down to the loch. Guests can also enjoy fishing rights for trout and a private heart shaped river pond with bridge walkway. Check out some the very latest promotions and special offers that are available. All the deals are located in luxurious collections of lodges and cottages on the shores of the Loch. So what are you waiting for? Snap up a great deal while you adventure through the stunning landscapes of Scotland! Rest and relax in the comfort of a holiday rental. Embrace the local restaurants. Experience wilderness tours while you explore the area. So, why not come and visit. Experience the beauty of Scotland’s natural landscapes. Immerse yourself in nature and the magnificent Scottish wildlife. Take some time out. Getaway to a destination that offers comfort and also elegant waterfront locations. Get in touch for any booking requests or location details. Visit our Facebook, Twitter or Instagram pages to find out what you can do while you visit.